Wikipedia is a wonderful resource, the kind of website that makes you marvel at what the internet can achieve. But it's only as good as its contributors and, while some are extremely committed, the sad truth is that the project is running out of editors and new admins. The Atlantic reports from Wikimania, the official Wikimedia conference, that "volunteer editing of Wikipedia is on a long decline". Of course, you want figures. Try these. The total number of active English Wikipedia editors making five edits or more a month is down from a peak of over 50,000 in the summer of 2007 to just 30,000 this year. In October 2005, Wikimedia elected 67 administrators, and a typical month around that time would see the number reach at least 40 or 50. Nowadays, that figure is in the single digits. 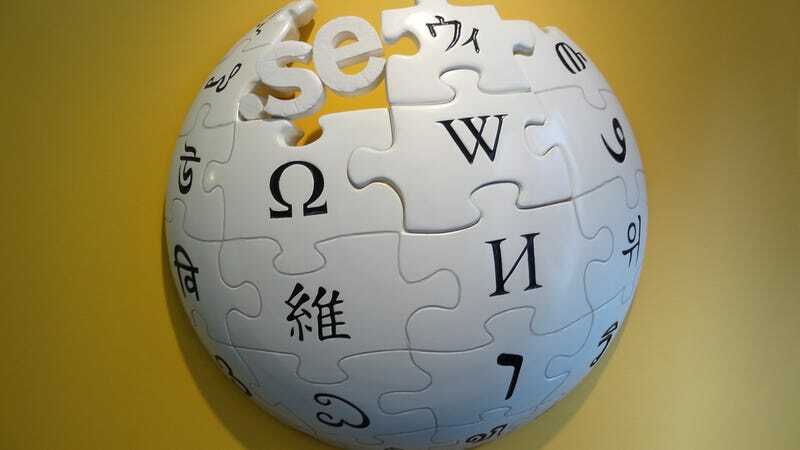 Wikimedia is planning on beta-testing a new WYSIWYG text editor last this year, to make it easier for new authors to join the Wikipedia legion. And it's adjusting design elements to make it clearer to new visitors that Wikipedia can be edited: the site's ubiquity is such that many web users just don't know about its greatest feature.